As EGEMAC, Egypt’s largest original equipment manufacturer (OEM) of medium-voltage equipment, sought to improve network performance and reduce energy waste, they requested ABB to supply several thousand medium-voltage air insulated indoor switch-disconnectors type NAL/NALF. This is a single-biggest order to an OEM, where ABB’s innovative technologies will support EGEMAC’s delivery of solutions to almost 50 million users of electricity. 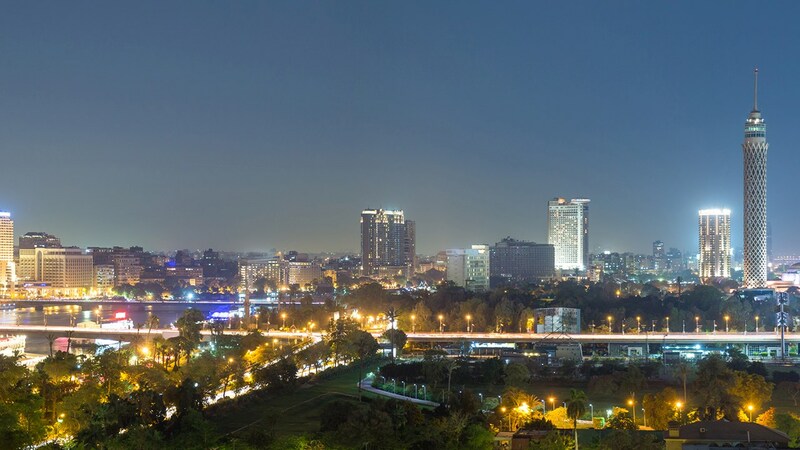 Egypt’s electrical sector is one of their main pillars of economic and social development, grounded in improving and maximizing the integrity and performance of electricity grids and infrastructure with high-quality products and services. “The mutual cooperation between ABB and EGEMAC started a long time ago supporting the power & electricity sector in numerous important projects fulfilling the current and future needs of this vital sector in Egypt,” added Medhat Ramadan, EGEMAC Chairman and Managing Director. EGEMAC’s history with ABB is based on ABB’s highly-reputed product in the Egyptian market, competitive delivery time, technical support and local presence that enables smoother transactions. The NAL/F will be installed in the 12 kV and 24 kV networks of major utilities in Egypt. This is in addition to many other projects in Damietta, New Ismailia City, New Menya City, and Badr City. Switch-disconnectors are used to carry and break currents and to cut off power in electrical equipment during repairs, maintenance and emergency shutdowns. The NAL air-insulated switch-disconnector, perfectly designed for switching operations in medium-voltage electrical networks and for the protection of distribution transformers in combination with ABB current limiting fuses type CEF, leads the global market with over 600,000 installed worldwide and a demonstrated performance for over a decade. Learn more by visiting http://new.abb.com/medium-voltage/apparatus.